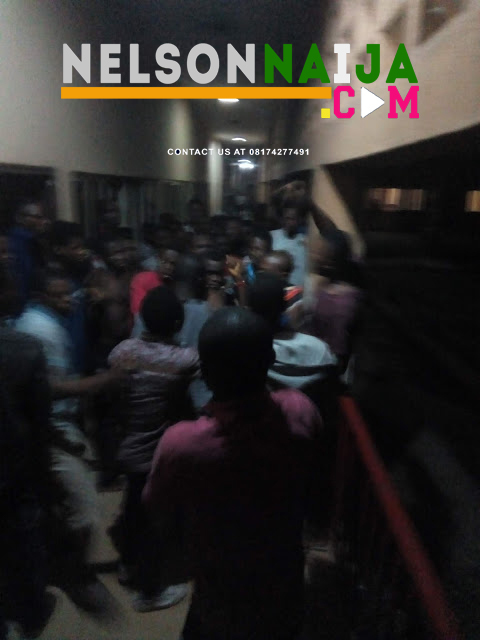 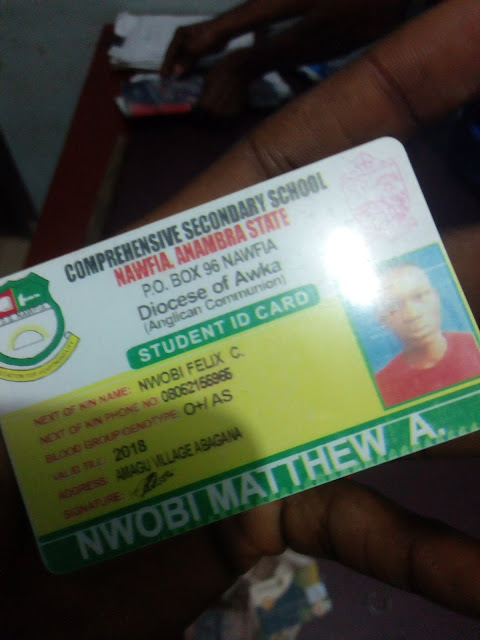 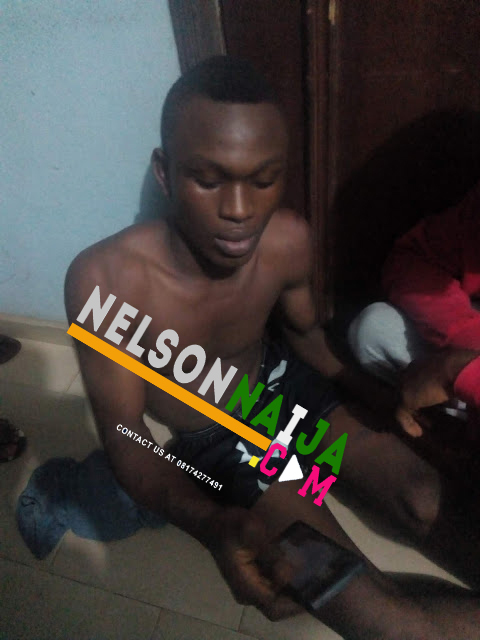 A suspected thief by the name of Nwobi Matthew was Caught today by Nnamdi Azikiwe University Awka Hostel Boys E. He Hails from AMAGU VILLAGE IN ABAGANA. 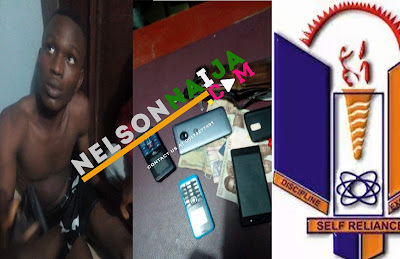 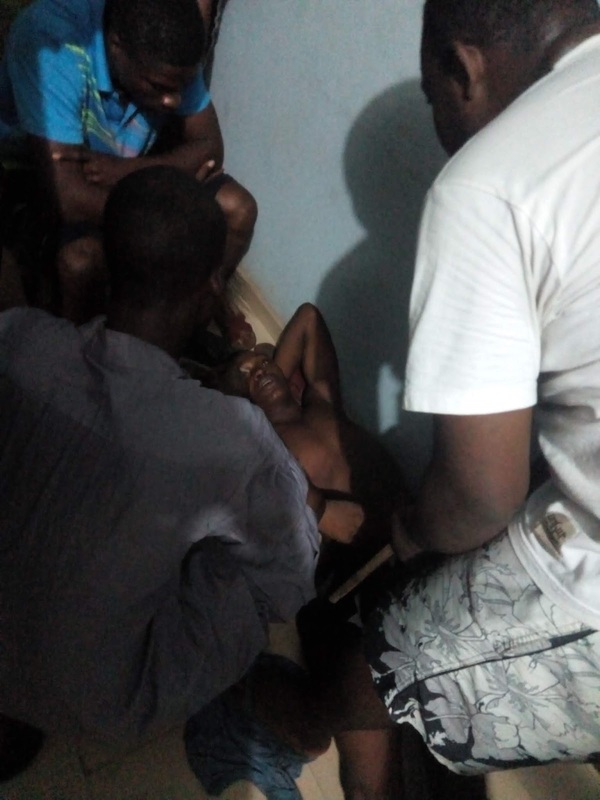 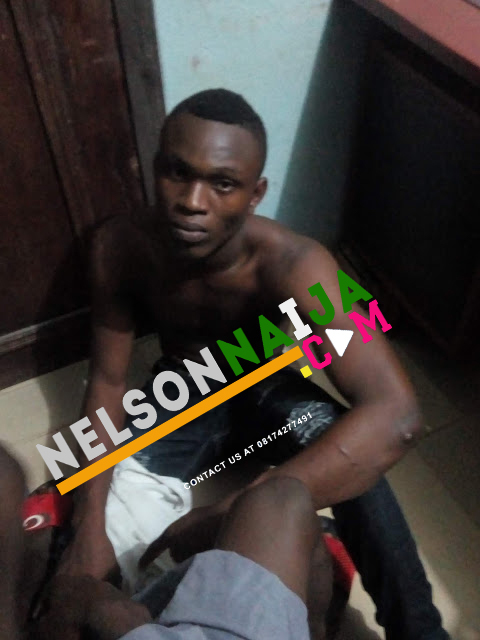 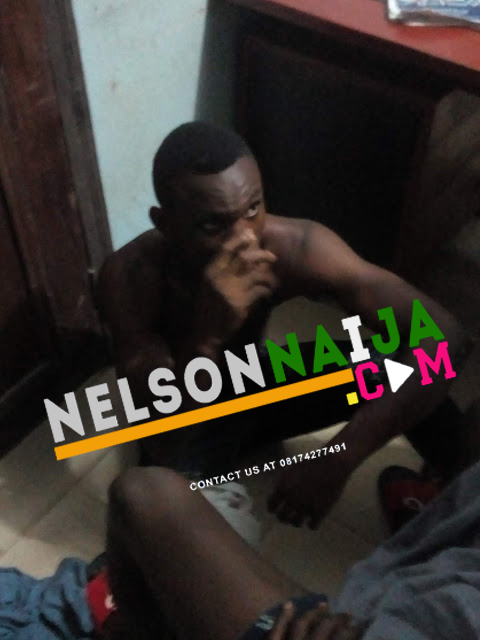 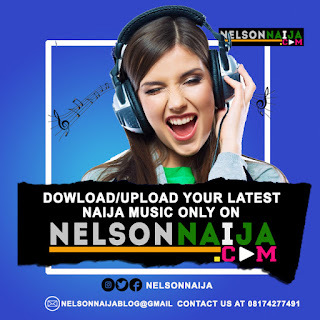 The Suspected Thief, who is still a Secondary School Student of COMPREHENSIVE SECONDARY SCHOOL NAWFIA, ANAMBRA STATE was handed to UNIZIK SECURITY after he was caught robbing students in their hostels. 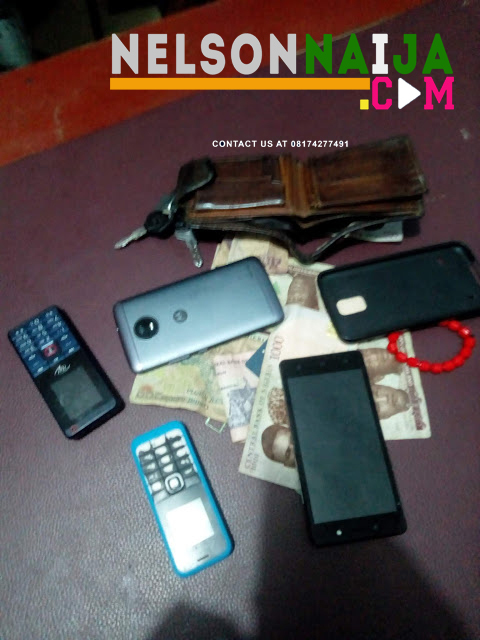 Total Of About 4 (four) Phones Where Caught In his Possession.,..